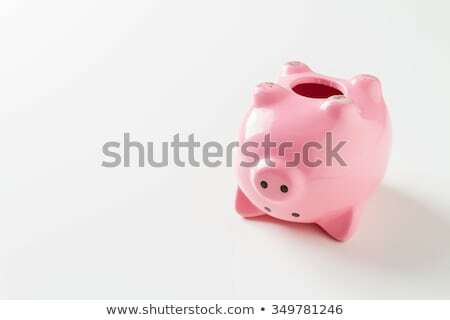 Stock photo: Empty piggy bank. 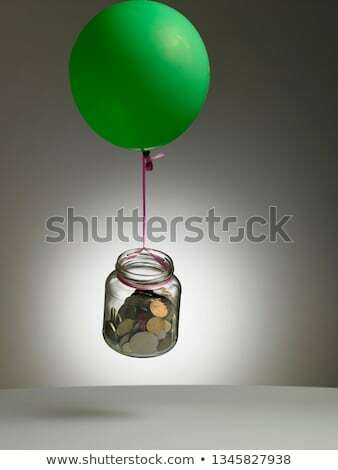 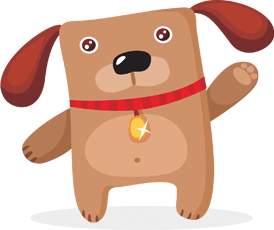 Money debt, bankruptcy and lost savings concept. 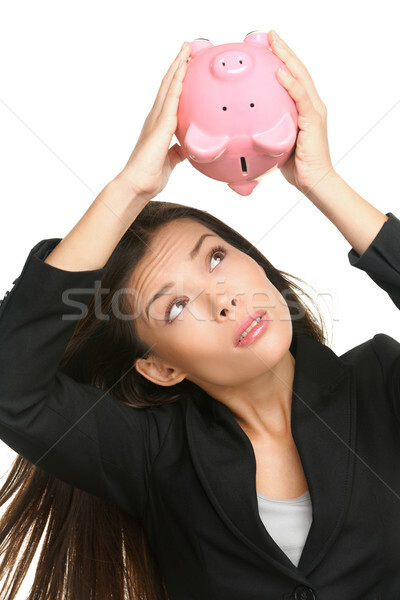 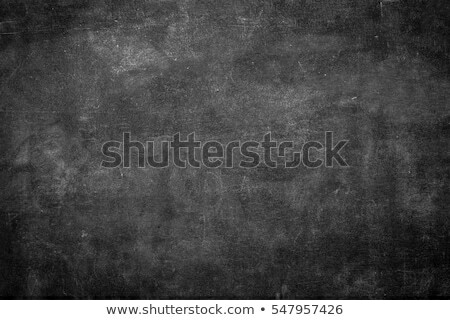 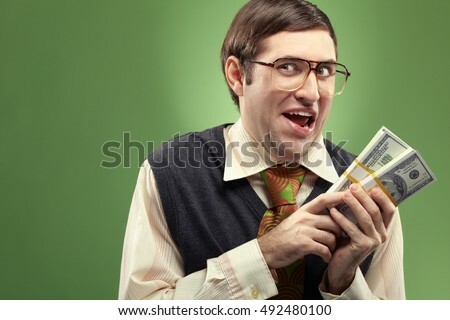 Business woman or banker showing empty pink piggy bank isolated on white background.